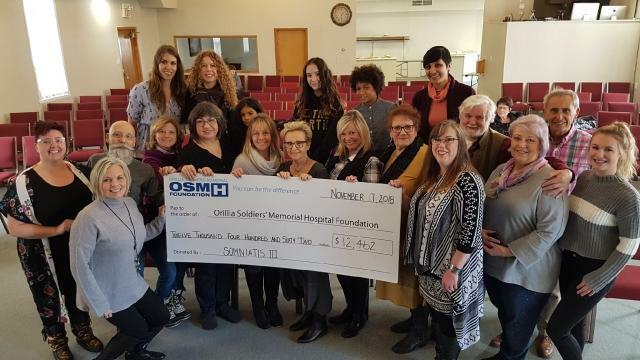 Mental Health Services at Orillia Soldiers’ Memorial Hospital has received an incredible donation of funds raised from Somniatis III: A Wearable Art Show. 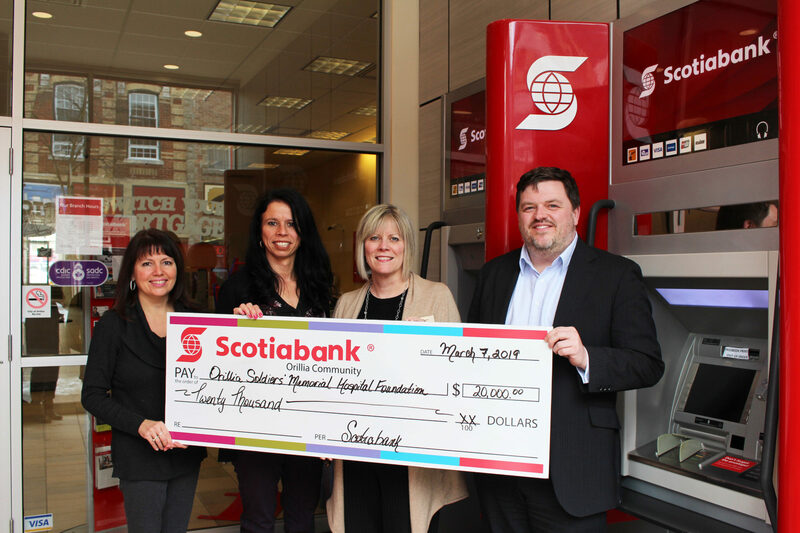 The artistic performance, which took place at the St. Paul’s Centre at the end of October, raised $12,426 for the Hospital. The sold out art show saw hundreds from the community attend, and included more than 40 models who featured the works of local artists, hair stylists, jewelry makers, makeup artists, photographers and more. Dr. 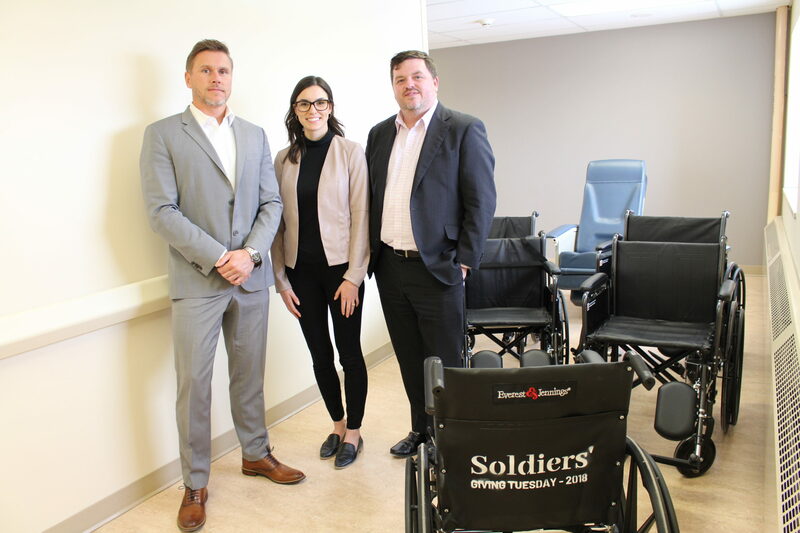 Rob Meeder, Paediatrician, also spoke at the event about the importance of support for mental health initiatives at OSMH. This year’s artistic director Tammy Dore says she was thrilled with the outcome. To see some of the incredible images captured at Somniatis III, please take a look at their Facebook page. 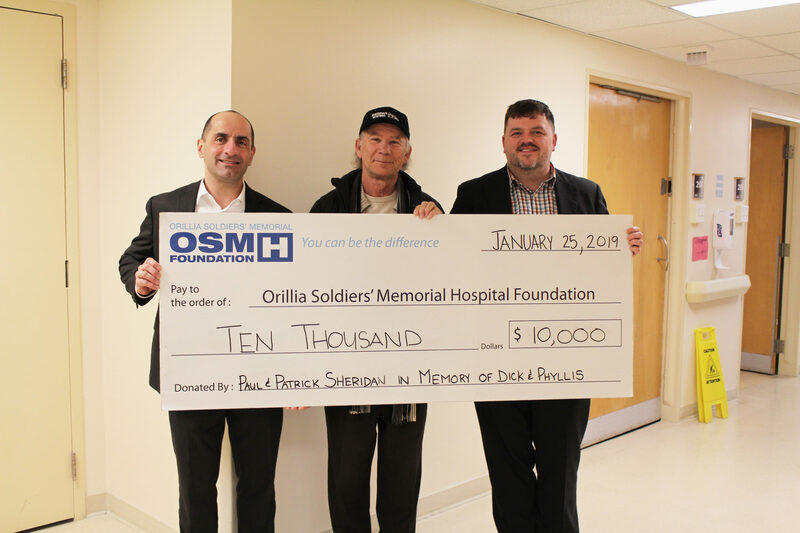 To learn more about the OSMH Foundation, and the Hospital’s current needs, view their website at www.osmhfoundation.ca.